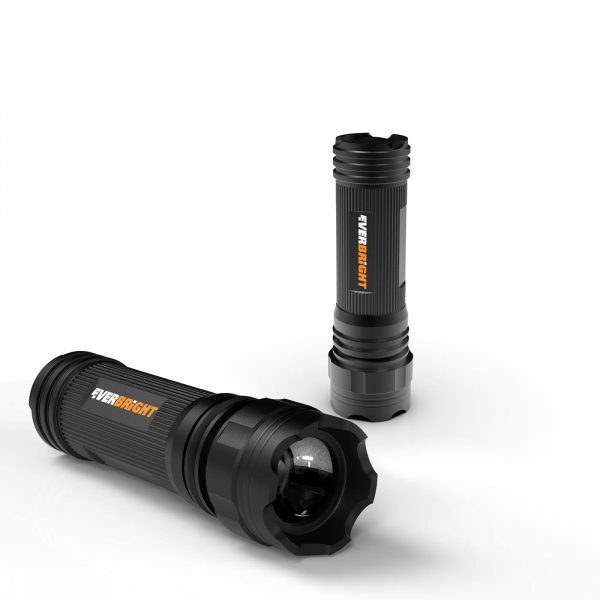 Maximum output of 1850 lumen. 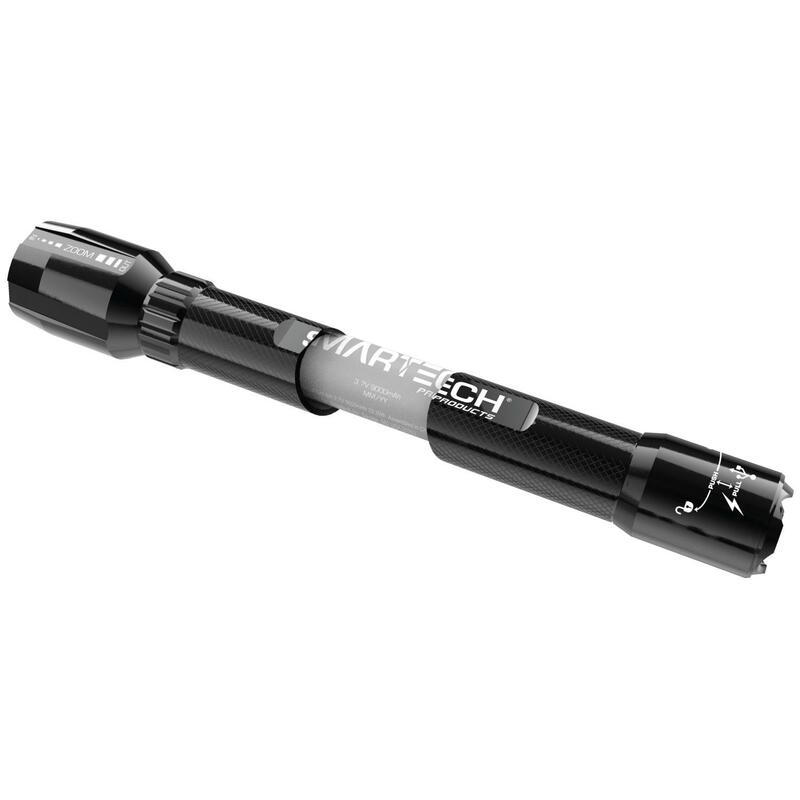 Provides a beam distance of 1 meters. 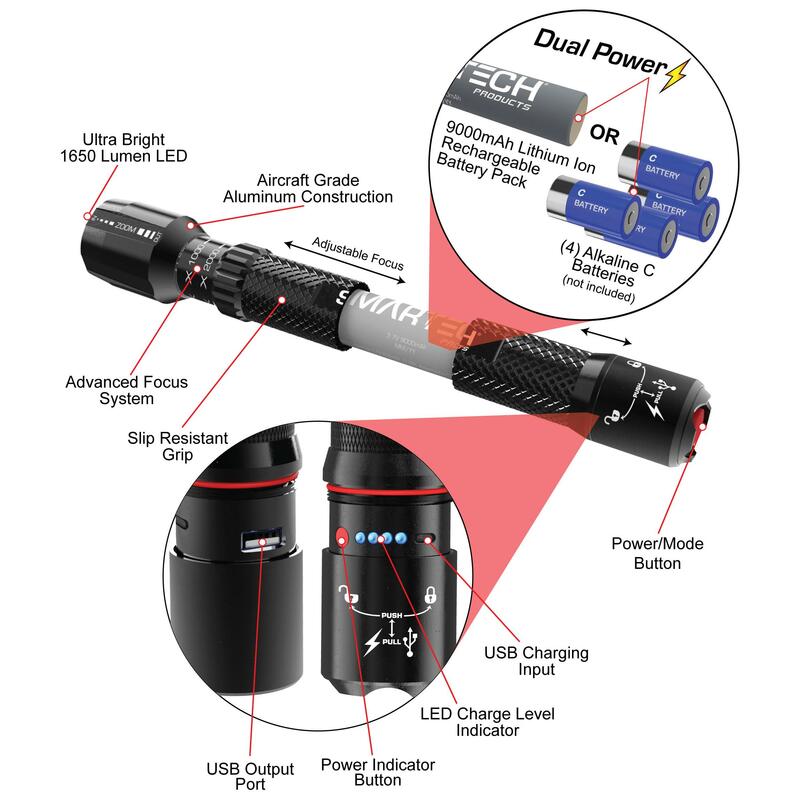 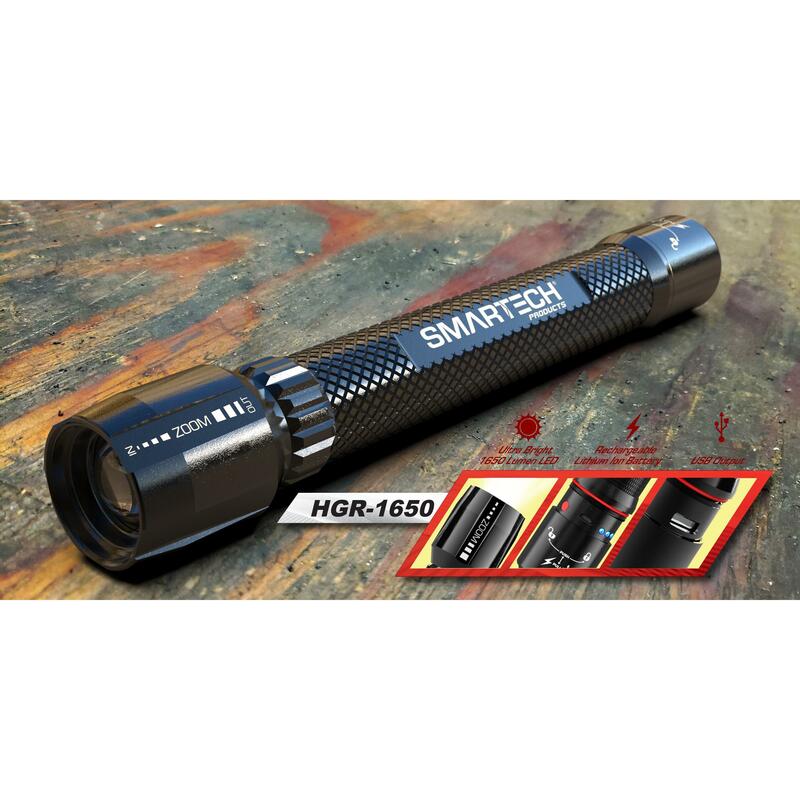 The HGR Series is our mid-tier family of super bright LED flashlights designed for maximum lumen output and durable, weatherproof usability. 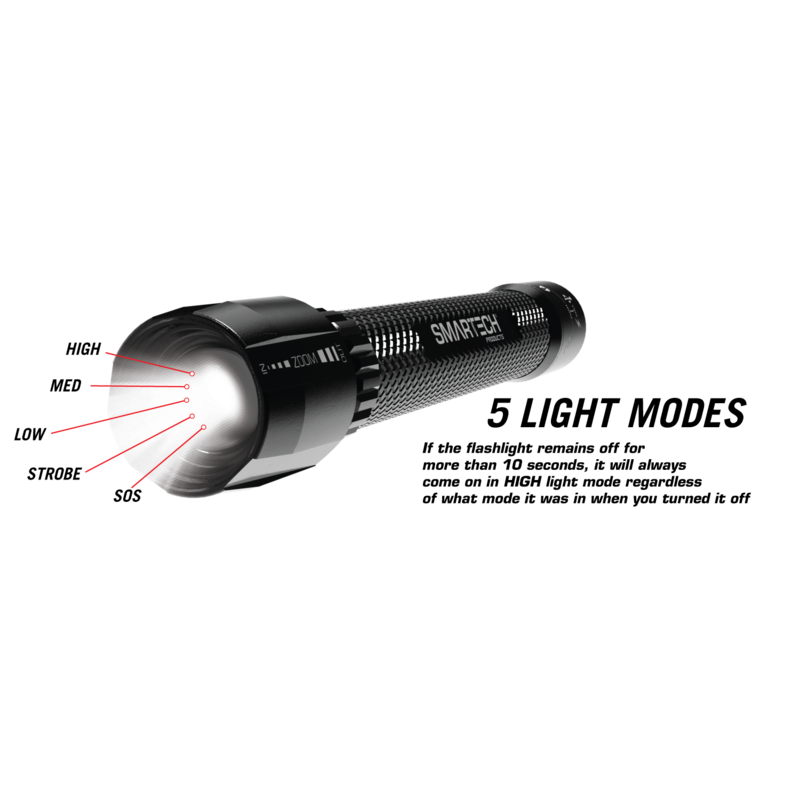 The HGR series comes in 3 different sizes to cater to the needs of the job at hand, and each class is built tough as nails from aero-grade aluminum. 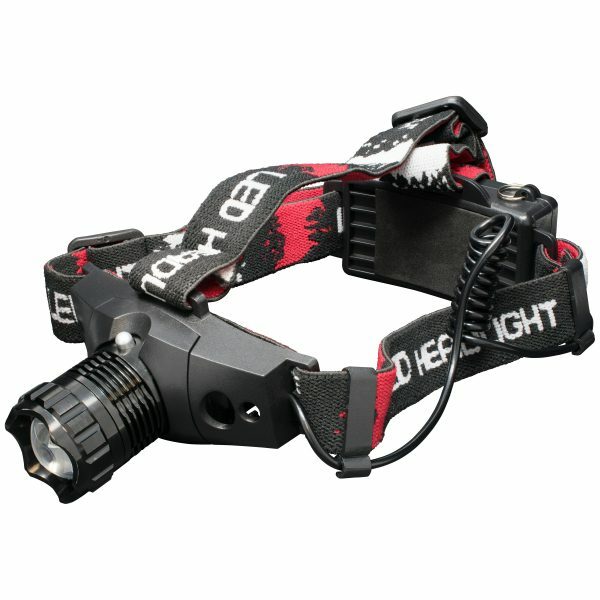 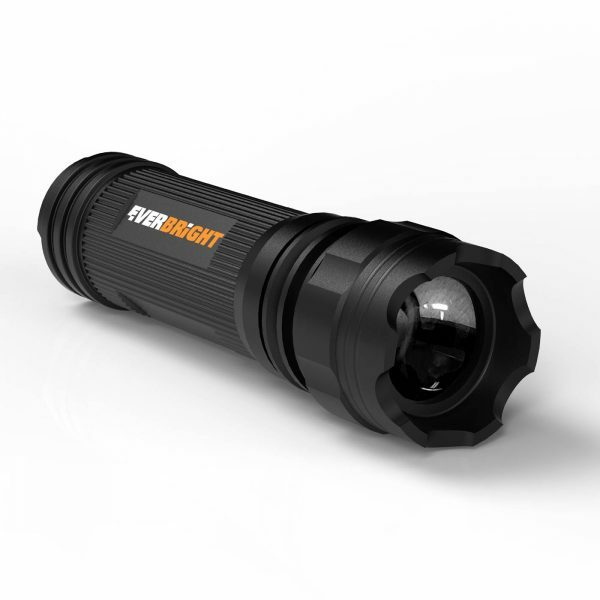 Our largest, an 1650 lumen beast of a flashlight is what you bring for the big jobs other torches can’t handle. 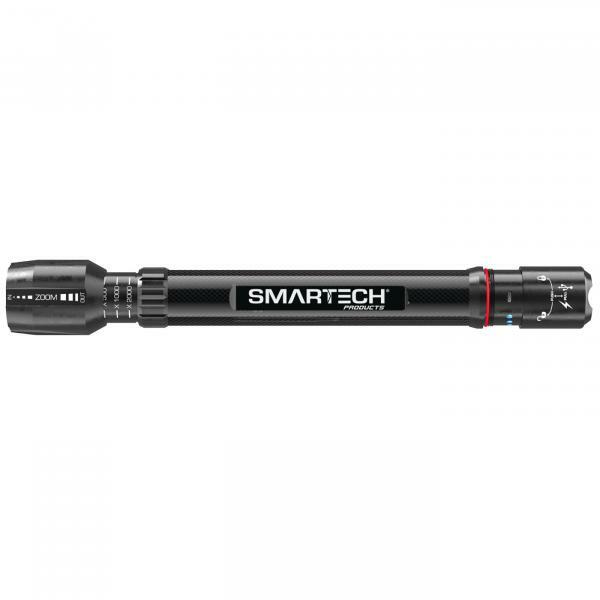 Be it working on a construction site, illuminating a campsite or shedding light on a large plot of land, the HGR-1650 is the no-nonsense solution to large lighting needs.